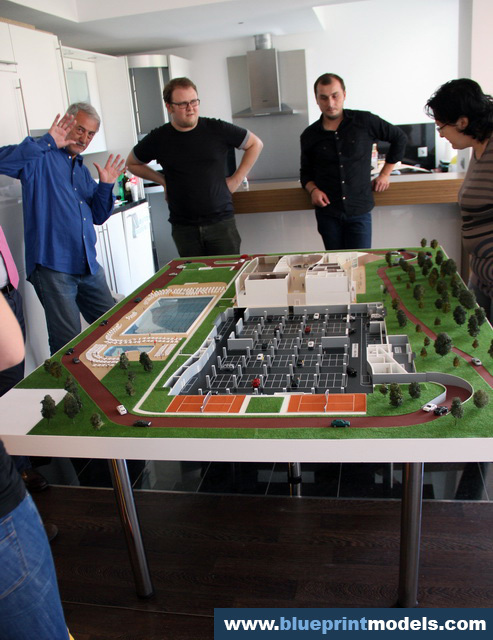 This was one of the most complex projects our team has ever undertaken. 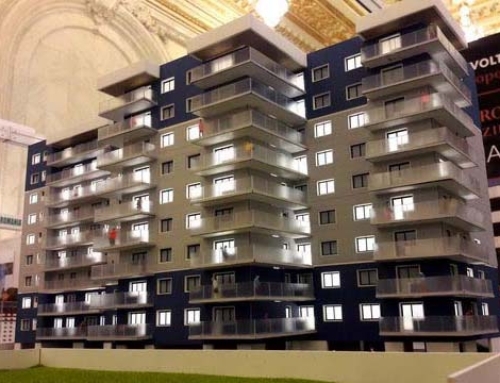 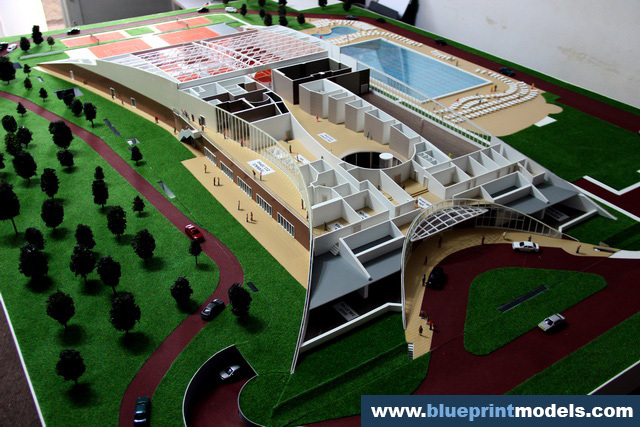 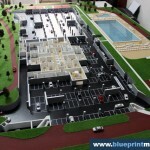 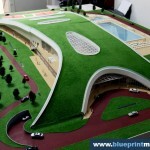 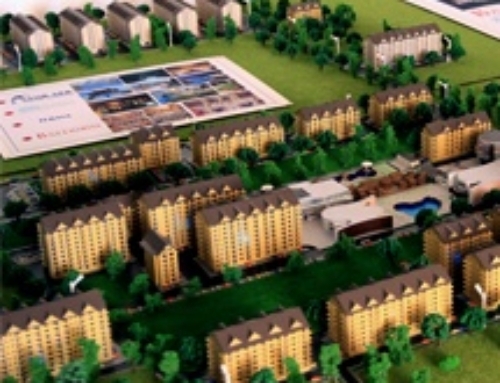 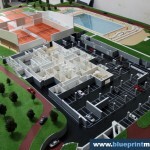 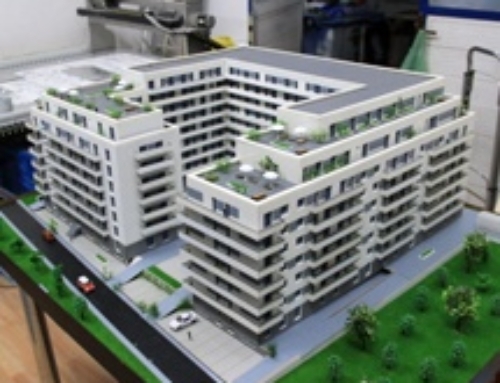 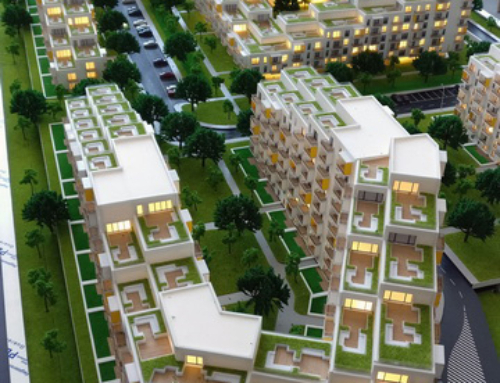 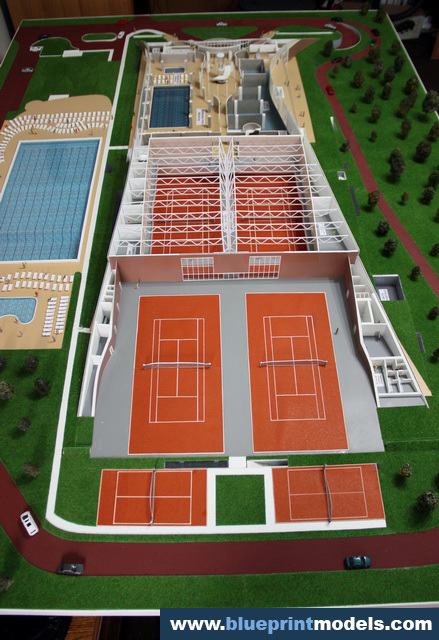 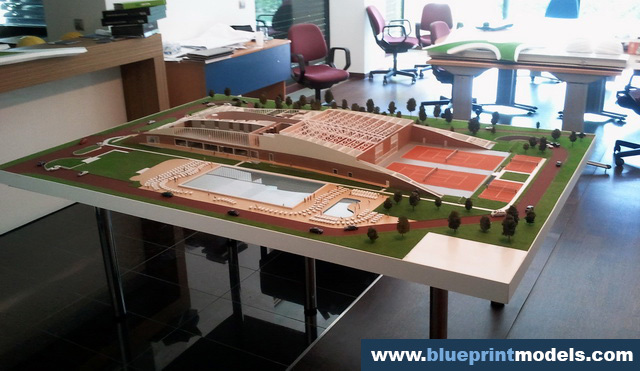 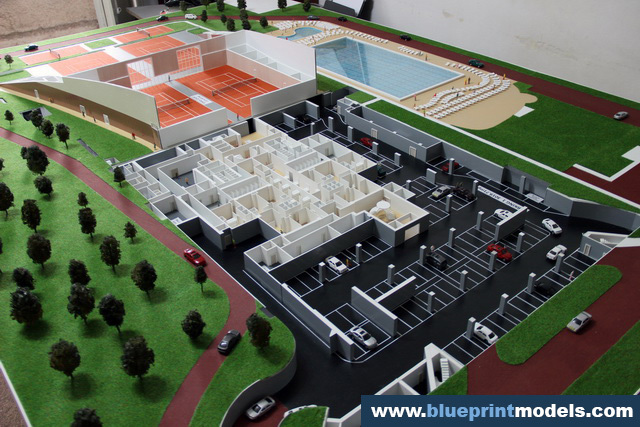 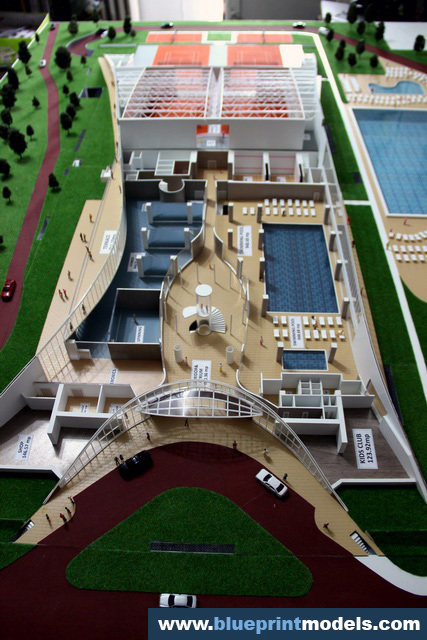 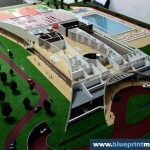 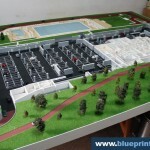 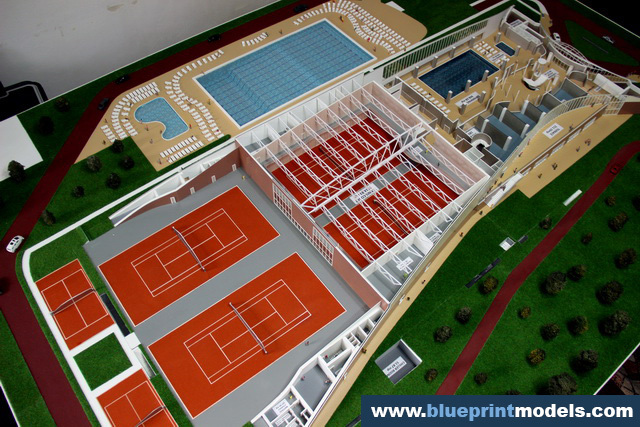 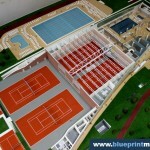 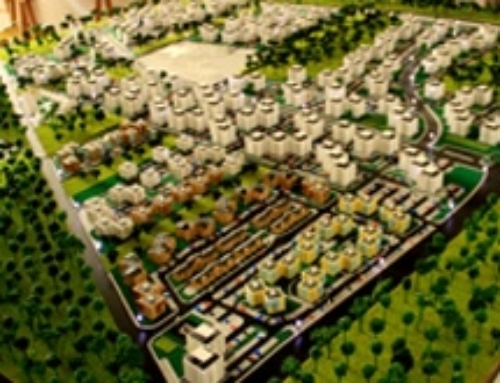 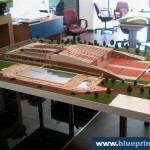 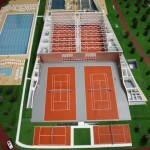 It is a scale model of the “Stejarii Country Club” sports club, completed by a 5-architect team in two months. 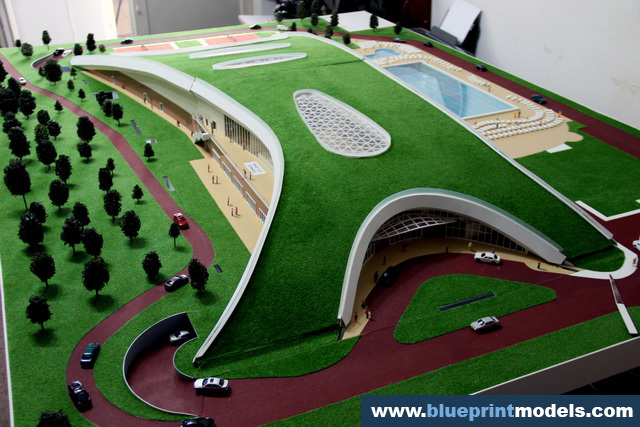 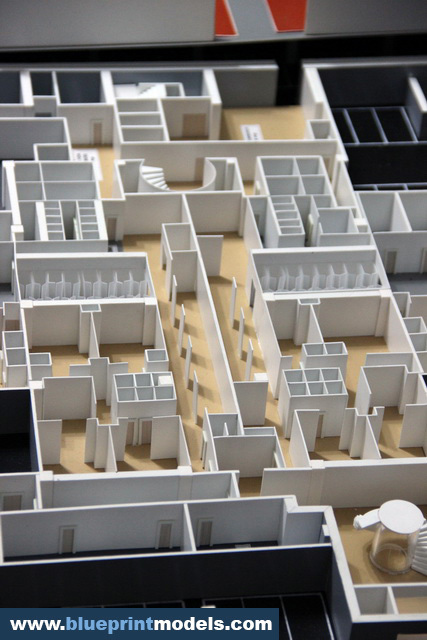 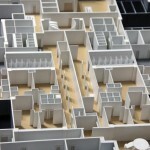 It can be disassembled into seven sections, thus allowing a close-up view of the basement, ground floor, first floor and of the roof. 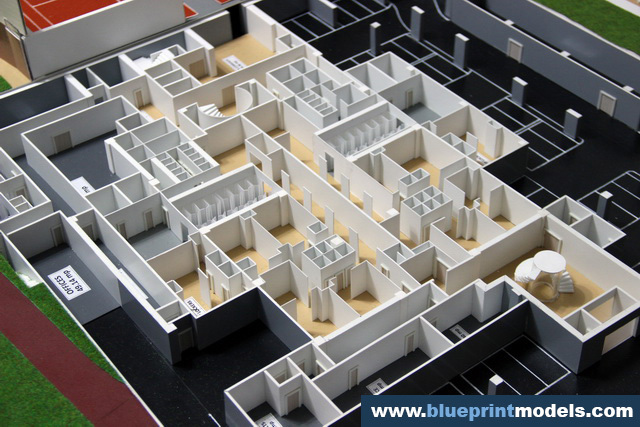 Special attention was paid to details such as door carpentry, floor and wall finishes, furniture and wall thickness. 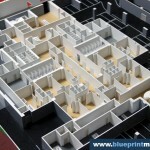 Each room is labelled (name and area). 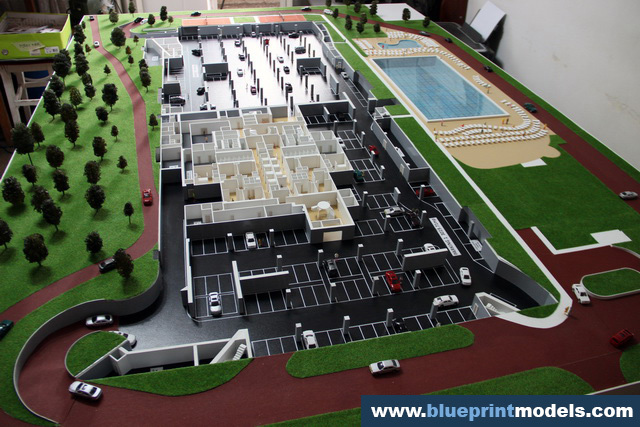 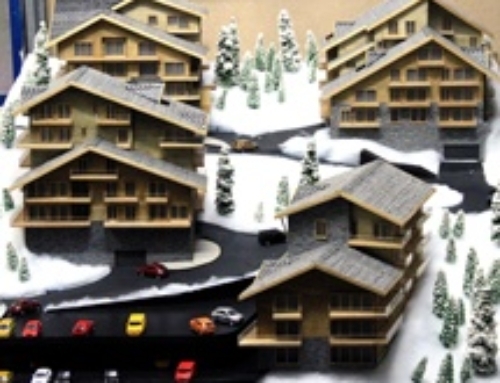 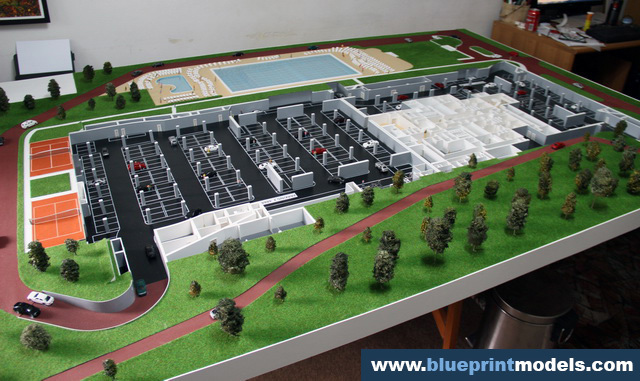 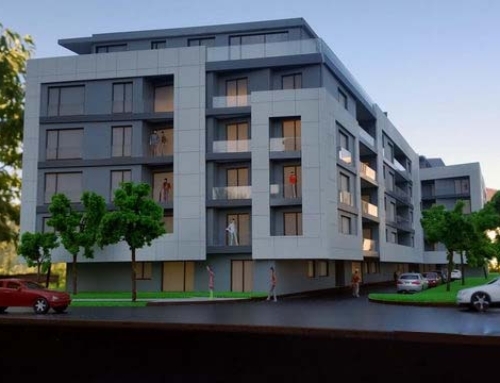 The entourage elements – people, vegetation, cars – make the project stand out and help the viewer better assess the model’s scale. 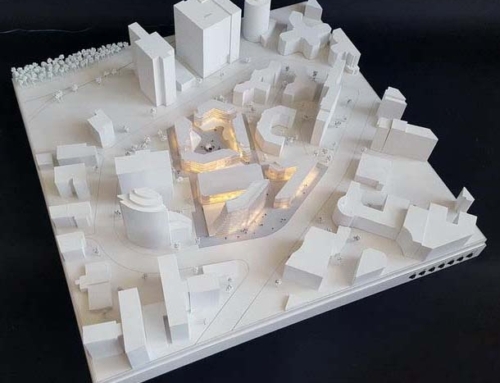 The project can be viewed HERE.